Our signature programs have come to be known throughout the state for their refined efforts in treating significant issues that complicate the lives of many Arkansans. 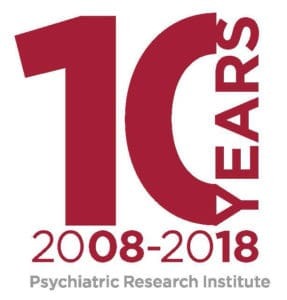 PRI’s Education division has produced a number of well-trained, highly qualified mental-health professionals in Arkansas and throughout the U.S. The Psychiatric Research Institute at UAMS is a one-of-a-kind facility, created to treat and study various forms of mental illness. Our highly qualified staff has the experience and knowledge necessary to care for patients of all ages, no matter what kind of challenges they are facing.